The General 1000 has never been snappier or more fun to drive! With 25% better exhaust flow than stock, this muffler provides better top-end power as well as a more responsive bottom-end. It utilizes dual exhaust outlets for a unique performance exhaust note that sounds great and is still fairly quiet. 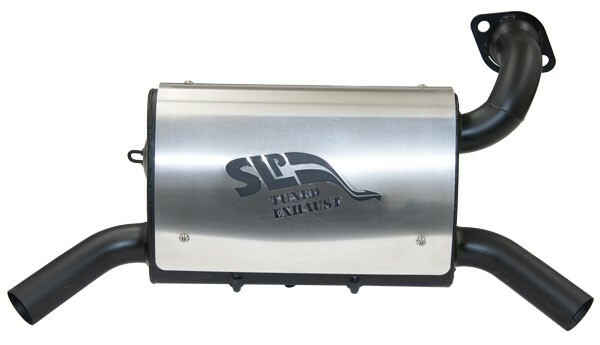 This muffler also has superior fit and finish, with fully welded construction for excellent durability. It comes with black ceramic coatingto give it a great look.